Riverside will hold a walk this weekend to help end homelessness in the city. 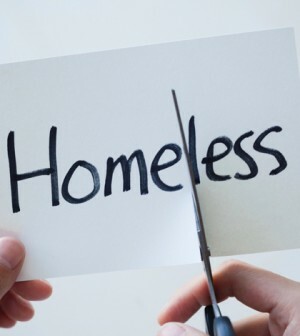 The Sixth Annual 5K Walk to End Homelessness, sponsored by the Riverside Ending Homelessness Fund, is scheduled to begin at 11 a.m. Saturday at Fairmount Park, 2601 Fairmount Blvd., according to a statement on the city’s website. The goal is to raise $35,000 that will help individuals and families buy the materials they need to help them find a permanent place to live. Funding from state and federal programs helps, but often money for some major items – refrigerators, beds, school text books and supplies, money for licensing and testing – aren’t available. Author Todd Strasser sign copies of his new book “No Place,” a novel that deals with a family that goes from middle class to homelessness. Strasser will also be at the Riverside Main Library, 3911 University Ave.,to sign copies of the book beginning at 3 p.m., according to the statement. Visit www.eventbrite.com to become a sponsor or make a donation.